Nike has been permanently stopped from using the 'LDNR' term that forced it to suspend its 'Nothing beats a Londoner' campaign in March. Nike pulled the ads after activewear brand LNDR obtained an injunction preventing it from using the term until an intellectual property court could rule on whether it was entitled to use it. Yesterday the Intellectual Property Enterprise Court ruled that Nike had infringed LNDR’s trade marks. LNDR successfully argued that its brand name was distinctive as a trade mark, and that consumers would be confused into thinking Nike were collaborating with LNDR. Joanna Turner, founder of East London-based LNDR, said: "Nike’s campaign gained a huge amount of exposure very quickly. 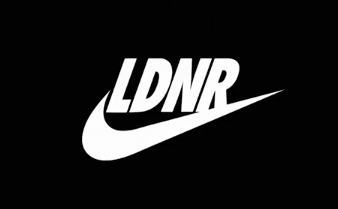 From our point of view, it was educating the public that ‘LDNR’ was either a Nike trademark, or that there was a collaboration between our two brands. We felt that we had no choice, but to protect our brand and identity, and the trademarks that support them, which are critical to our continued growth." 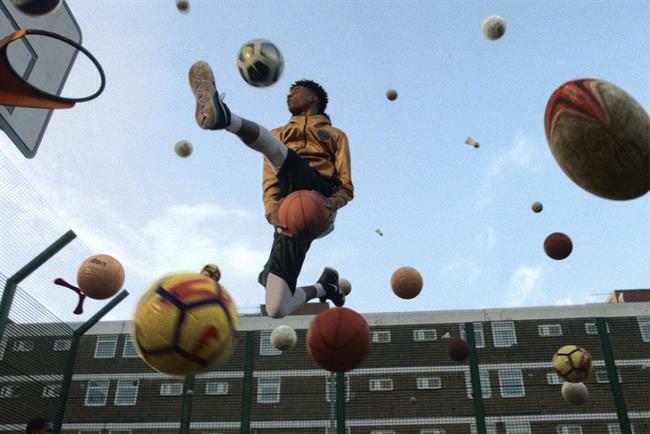 The ad, created by Wieden & Kennedy London, shows the passion behind young Londoners, featuring 258 members of the public and cameos from Skepta, Mo Farah, Harry Kane and Dina Asher-Smith. It went viral on social media from the first day it was launched, thanks to the likes of London mayor Sadiq Khan sharing it as well as a primetime TV campaign. Mindshare handled the media. The campaign won the Grand Prix at Cannes Lions last month in the Social & Influencer category, as well as two gold and two silver Lions. Law firm Osborne Clarke acted for LNDR, which praised it for moving from the initial claim to a judgement "in just six months". Arty Rajendra, Osborne Clarke’s head of IP disputes in the UK, said: "This case showcases the speed at which the English IP court acts when a case is urgent. We issued the claim in February 2018, obtained an interim injunction in March 2018, got it substantially upheld by the Court of Appeal later that month, and had a trial in July 2018, with judgment being given 12 days later. It was a lot of hard work over a six month period, which would normally be done over 12-18 months." Nike has been contacted for comment. The brand has not yet indicated whether it intends to apply for permission to appeal.